I trained at Royal Welsh College of Music and Drama and am working as a freelance stage manager and technician for theatre and events. I wondered if you might be available for the following? Maybe you could let me know. liveartshow is looking for a tour stage manager for The Future for Beginners. 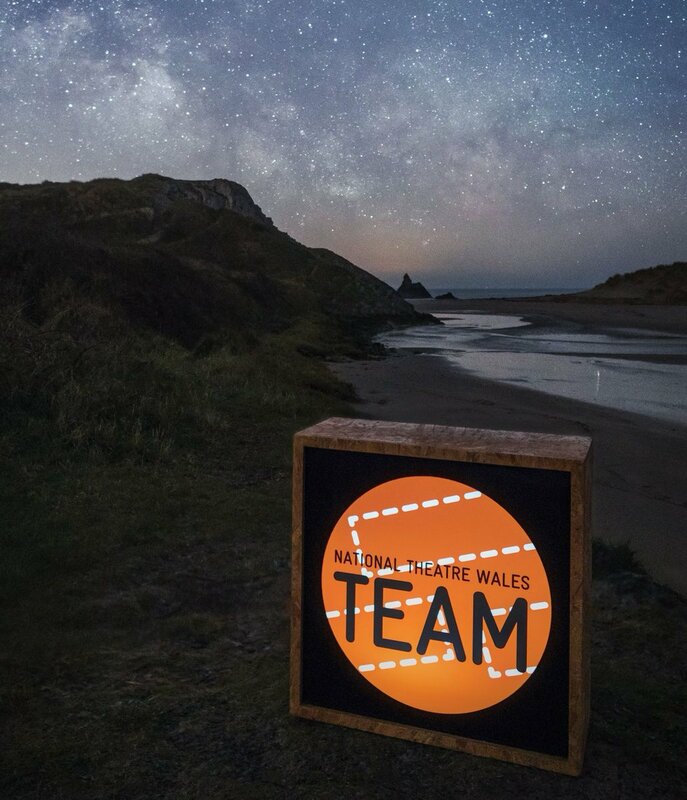 The tour has eight performances between 20 November - 6 December throughout Wales. The show has previously played at the WMC and Edinburgh Fringe winning MTN's Best New Musical Award. For more details including payment and full schedule please contact us at liveartshow@yahoo.co.uk - a full driving licence would be necessary.